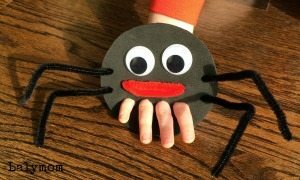 Today I'm sharing a favorite Halloween activity from our popular Fine Motor Fridays series! 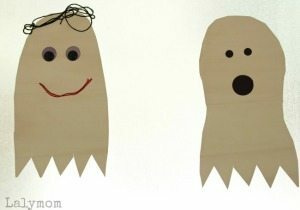 It's a cool little printable to use for preschool Halloween games! 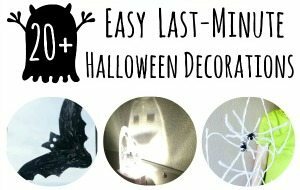 I like this Halloween printable because it can be used a few different ways. It is great for working on visual scanning skills as well as beginning writing skills. When I first thought of this little game I thought it would be fun to use the rings from some orange juice bottles we had to frame the faces to make the pumpkin. The same day I made the worksheet, my preschooler's teacher sent home an apple tree worksheet that said my daughter needed to practice tracing circles. 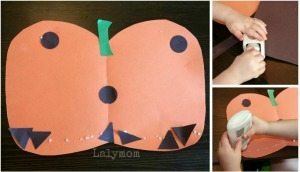 I thought, hey wait a second….we could do that on our pumpkins worksheet too! 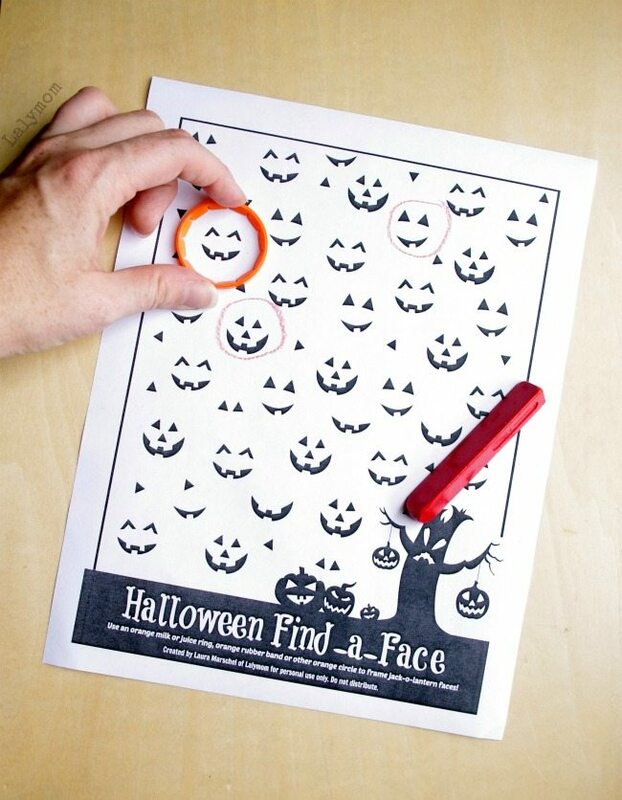 If you'd like to download and print this free Halloween Find-a-Face worksheet, head to my Shop Page and you will find it in the Free Printables section, along with some other super fun printables! Once you print out the worksheet, we found a few games to play with it. If you think of any others let us know! 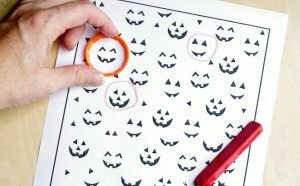 Circle Stencil- Use an orange juice or milk ring, a rubber band, small cookie cutter, stencil or other small circle to slide around the sheet and find pumpkin faces and use the circle as a stencil to trace circles around the faces. Freehand Circles- Use an orange crayon to draw freehand circles around the pumpkins. Counting & Sorting- Once you have drawn circles around the faces, count up how many there are of each style face. You can use tally marks in the page margins. Connect the Pumkins- Circle each style of pumpkin face with a different color. When you have circled them all, use the corresponding color to draw a line connecting all the matching pumkpins. How would your child like to play? For more fun printables, check out my Shop Page as well as my Printables Pinterest Board! 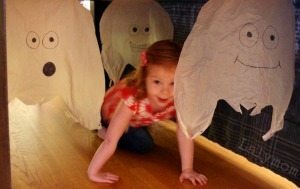 For another visual scanning Halloween worksheet, check out this cute Halloween I-Spy from the Pleasantest Thing! 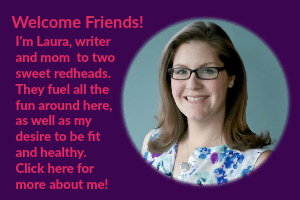 Follow Laura @ Lalymom Kids Crafts & Activities's board Printables on Pinterest. 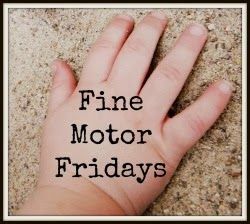 Every week the Fine Motor Fridays gals get together to bring you fun, playful fine motor skills activities. Check out what everyone else has been up to this week and be sure to follow the Fine Motor Fridays Pinterest Board!